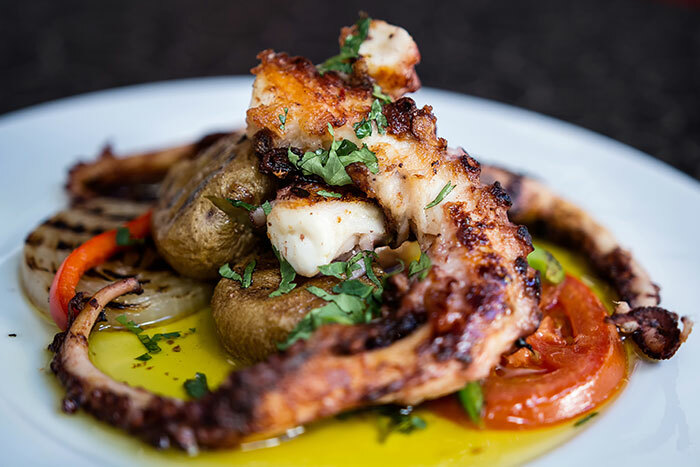 If you think Portuguese food is just pastel de nata and seafood you are sorely mistaken. For me, the highlights were the octopus and the sea bream sampled in the very quiet surroundings of the taverna-style O Tasco Do Vigario, where our three-course lunch cost just €10 per person including a glass of wine or beer, and the incredible pork cheeks at the trendier Sr. Lisboa, which fuses traditional Portuguese flavors with more modern Pan-European tapas-style dining. I discovered both of these eateries by asking the locals for recommendations - the language may be a small barrier but the Portuguese are very friendly; don't be afraid to ask for tips! 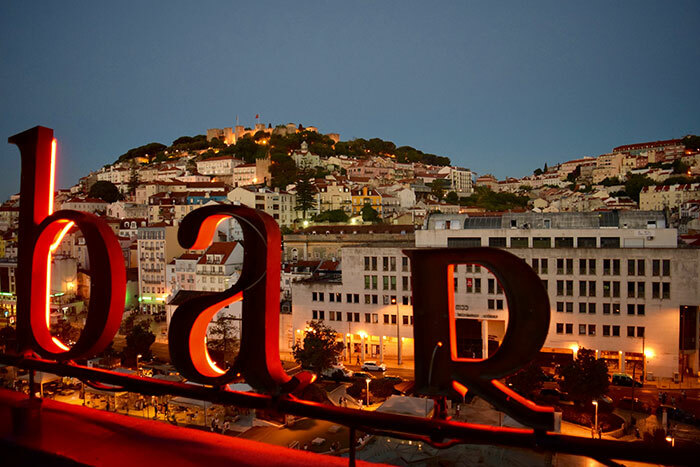 Lisbon is undoubtedly one of Europe’s trendiest cities, and the local nightlife scene reflects this. As you’d expect from a city set across seven hills, there are some fantastic views to be had here and it’s a popular place for rooftop bars. My top tip: just before the sun sets, head to Park Bar and Restaurant which, as the name suggests, is a converted rooftop car park. The views from this elevated vantage point are stunning; as day turns to night look towards the famous 25 de Abril Bridge to see it illuminated in bright light. Later, if you’re feeling flush, stick to the rooftop theme and head to Silk Club, or the Lisbon Beer District if something more down-to-earth appeals. Here, a number of craft breweries have come together to show off their skills. If you're looking for specific parties or gigs, a quick look on Facebook, Twitter or Instagram will show you the city's latest events. Lisbon's River Tejo’s tributary is one of the best places to chill out after a few days' walking up and down the hills and cobbled streets. West of the city is Caxias, a beach popular with local residents and surfers in particular. Here, there are fun waves for beginners and more advanced riders too, plus plenty of relaxing spots while away a sunny afternoon. For something more secluded, try the Costa de Caparica, a stretch of coast filled with hidden coves all serviced by a narrow-gauge railway. For the more committed beach-goer, there's always Tróia. 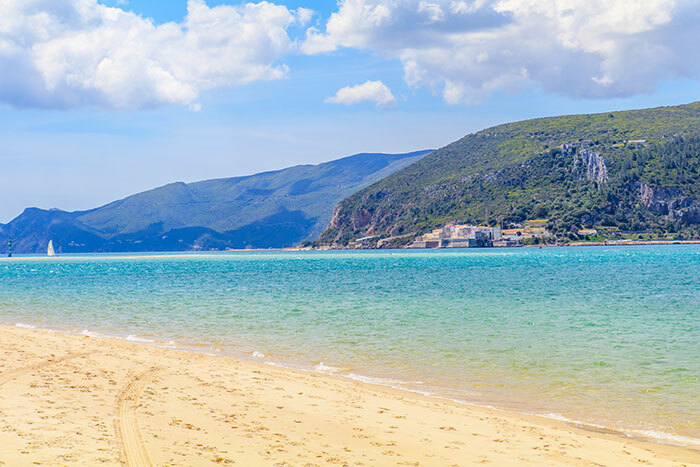 It might take you a while to reach, but you'll be rewarded with some of the finest Atlantic coast beaches in Europe, as well as surprisingly calm waters considering there is nothing between here and the Azores, 850 miles west. Keeping to the nautical theme, the Torre de Belém is perhaps the best embodiment of Lisbon’s history in one building and top of my list of attractions in a city packed full of history. 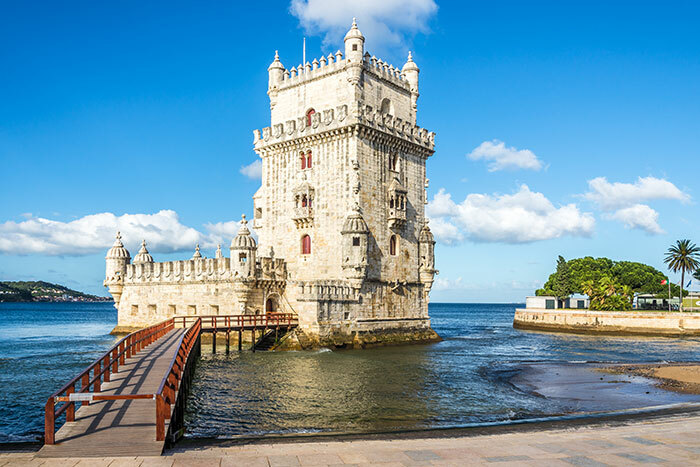 Built in the 16th Century at the mouth of the Tagus River, this tower was the last place that many explorers, including Vasco da Gama, would have seen before leaving the European mainland. Another impressive landmark is St George’s Castle, which sits high up on the hill overlooking the city and boasts a history dating back to Roman times. Developments over the 2,000-odd years since its construction mean that a walk around this famous landmark gives an excellent overview of Lisbon’s history. Give yourself at least half a day to stroll, and then head to the impressive ramparts, complete with majestic and slightly precocious peacocks. There is no getting away from the steep streets that both locals and tourists have to contend with in Lisbon. But luckily, one of the best ways to get a feel for this fantastic city (and to rest those weary legs) is to hop onboard the tram. 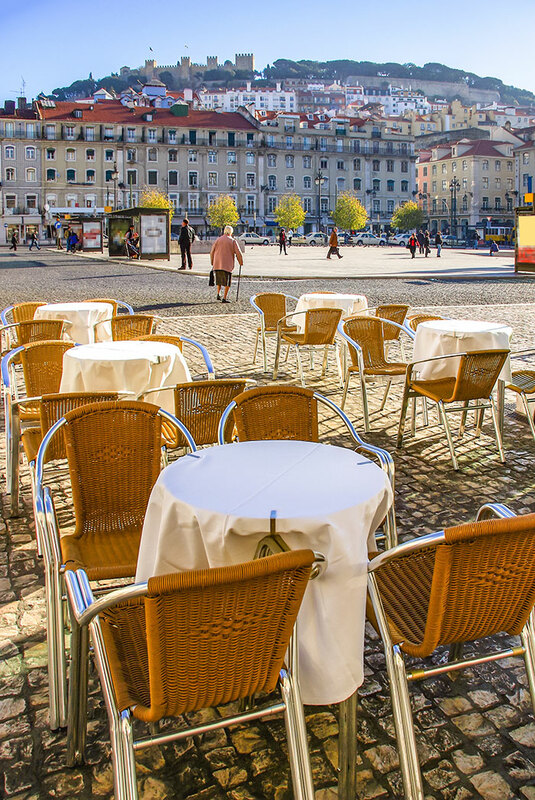 Not only does this allow you to travel between the landmarks with ease, but it also gives you a chance to explore the real Lisbon as you sit next to residents going about their every day lives. 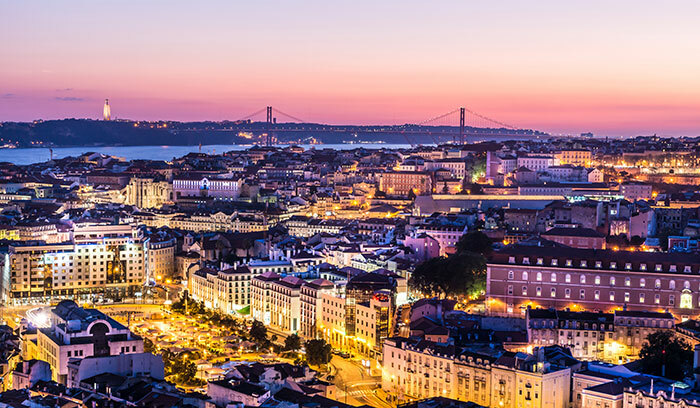 Book it now… Ask your Travel Expert to arrange your city break to Lisbon.